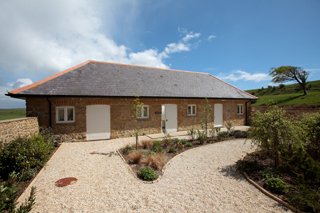 Nestled below the impressive coastal landscape feature of St Catherine’s Chapel in the picturesque village of Abbotsbury, Furlongs is a stone barn conversion which will be finished to the same high standard as our existing holiday barns. 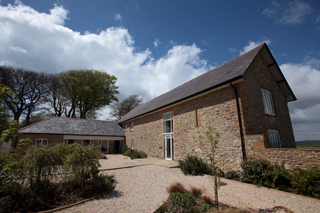 Sleeping ten in five bedrooms with four bathrooms, there will be a spacious living area ideal for family gatherings, a snug and a large, light kitchen and dining area. 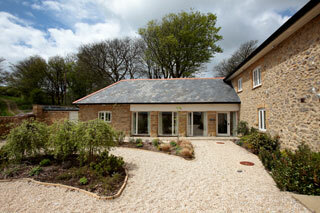 There will be also be a covered dining and games area as well as parking for 3 cars which is also under cover. 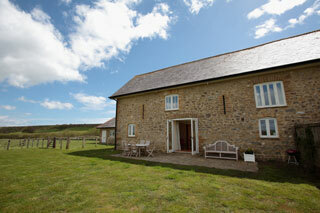 Furlongs is within easy walking distance of Chesil Beach, the South West Coast Path, village shops, pubs and amenities. 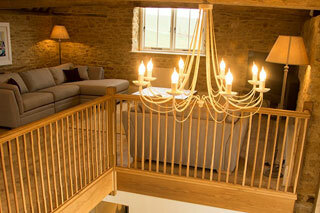 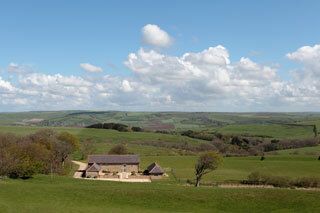 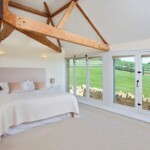 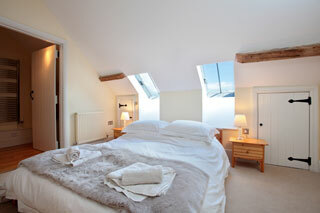 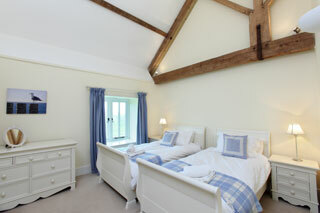 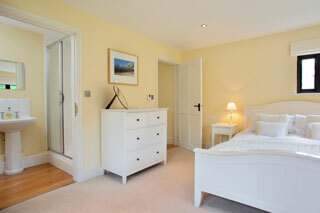 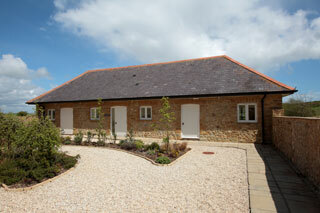 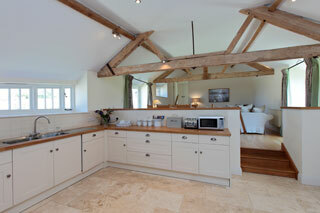 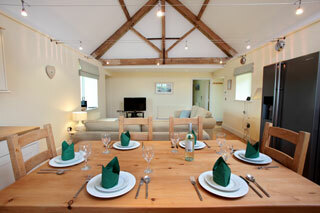 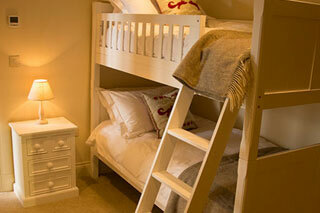 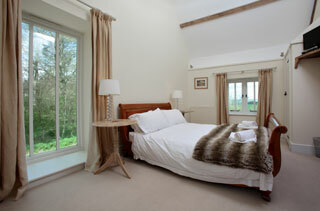 For booking enquiries please contact us: info@luxurydorsetcottages.co.uk or call 01935 482200. 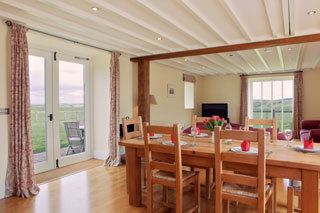 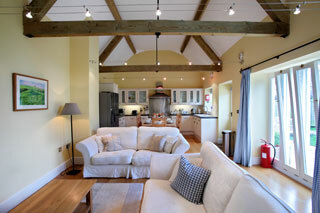 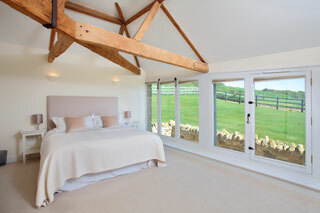 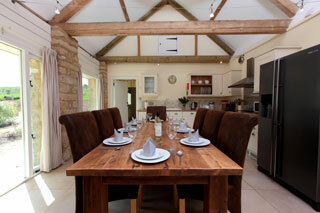 Our Luxury Cottages offer a stress free environment in elegant surrounding. 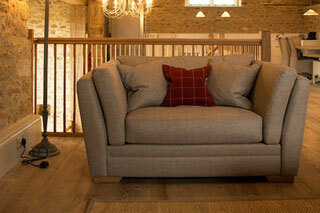 Pick the one that's right for you. 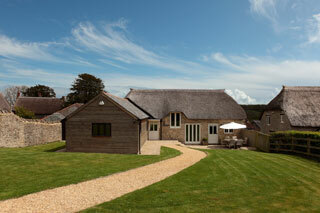 When you come to Dorset you really are spolit for beautiful locations to both stay in and visit. 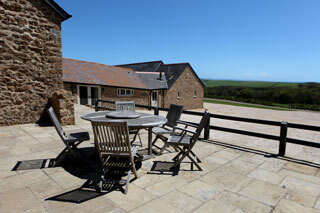 Each of our stunning cottages is located in equally stunning countryside with access to the Jurassic Coast and more.